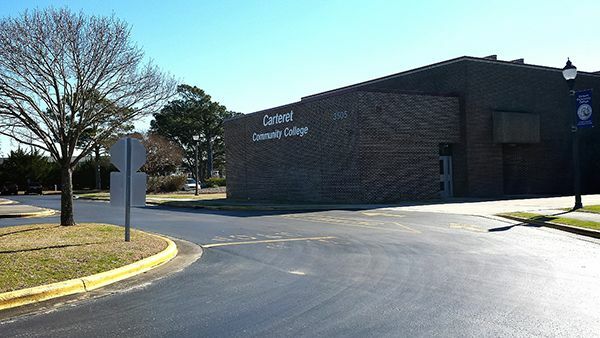 On the campus of Carteret Community College, Joslyn Hall is the site of many live musical performances and theater productions in Morehead City and the Crystal Coast community. Joslyn Hall is located at Carteret Community College, 3505 Arendell Street, Morehead City. Tickets and sponsorships are available online at www.nccoast.org, at the Coastal Federation (252-393-8185) or at the Core Sound Museum (252-728-1500). Sponsors and guests are invited to the Cohorts after party.